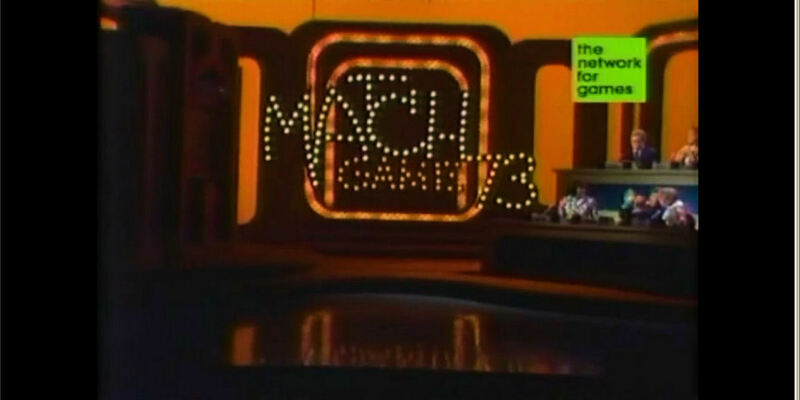 The Match Game (as it was called during the sixties) was resurrected in 1973 as “Match Game ’73” with subsequent seasons being denoted by year (Match Game ’74, Match Game ’75, ect…). 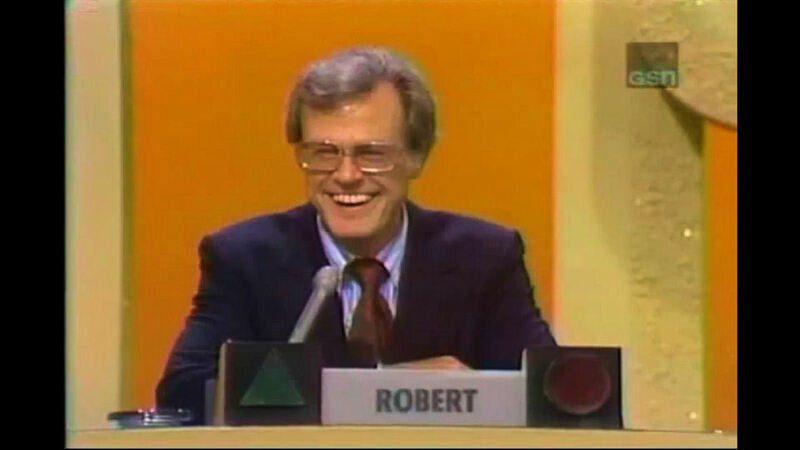 Near as I can tell this was Robert Culp’s only appearance on Match Game in the ’70s, He would have appeared in the entire week’s run of episodes, however, I’ve only ever seen this first day. 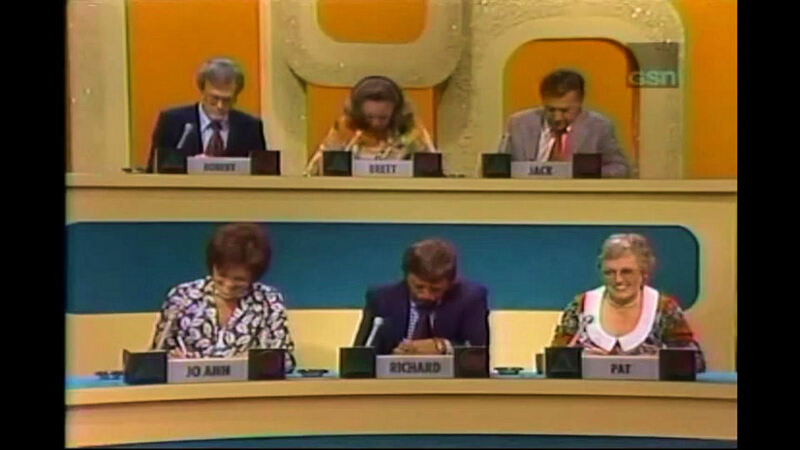 Although this episode is early in the Match Game run, the familiar feel of the show is well established already. What would become the familiar cast of misfits are here, with Brett Sommers and Richard Dawson. 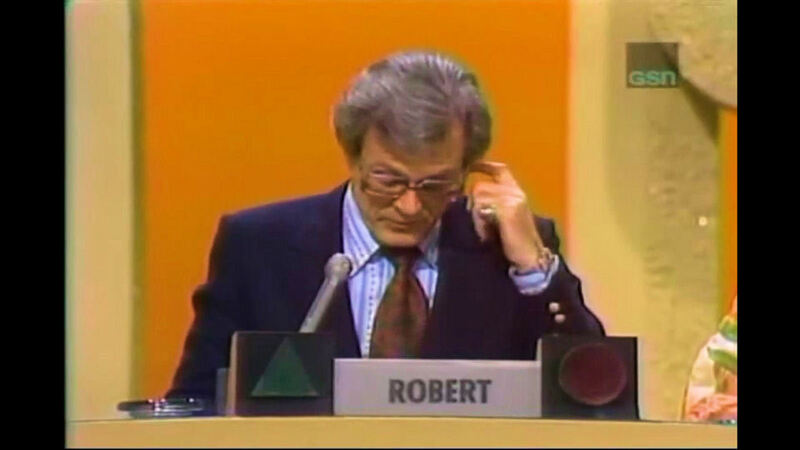 Charles Nelson Riley was not yet a regular, but in what would be his chair is Mr. Brett Sommers, Jack Klugman. Frequent visitor Jo Ann Pflug is here and the “new blood” are Robert and actress Pat Carroll. 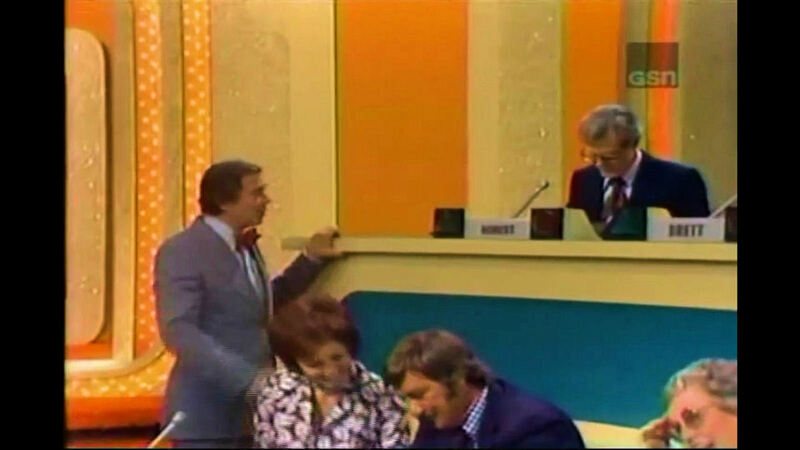 Gene Rayburn promises the newbies they’re gonna have fun. Culp asks when. Heh. Carroll complains something about missing a PTA meeting for this. Honestly though, I’m not sure Culp really wanted to be there at first, it’s hard to tell. The usual shot of the stars writing their answers down. Nice close up of Culp. May I add that he looks very sharp in that blue suit? Allan answers that Jake “cackled.” The audience likes this one. Diane keeps it clean and says that Maybel’s nose touches Big Wilt’s chest. 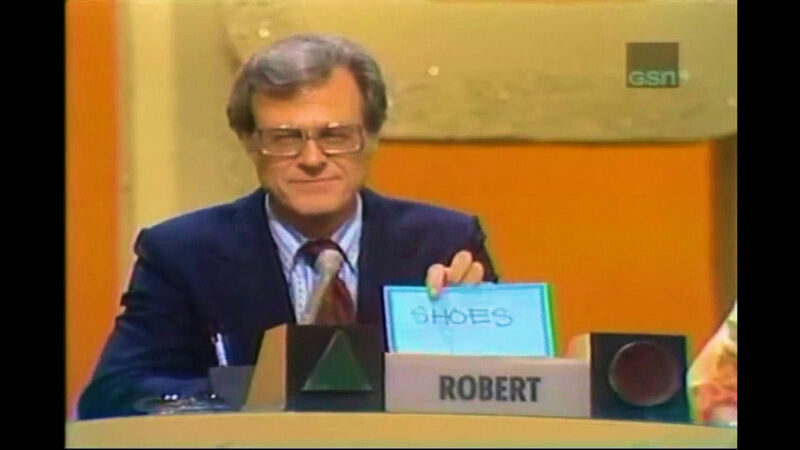 Obviously the audience isn’t fond of the answer as they’re pretty much stone silent. Jo Ann and Pat also say belt buckle. Brett and Richard say navel. Diane does not get a match but by this point Culp seems to be loosening up. On to the next question. Build a fire? No, I’m sure that’s not what he first thought. 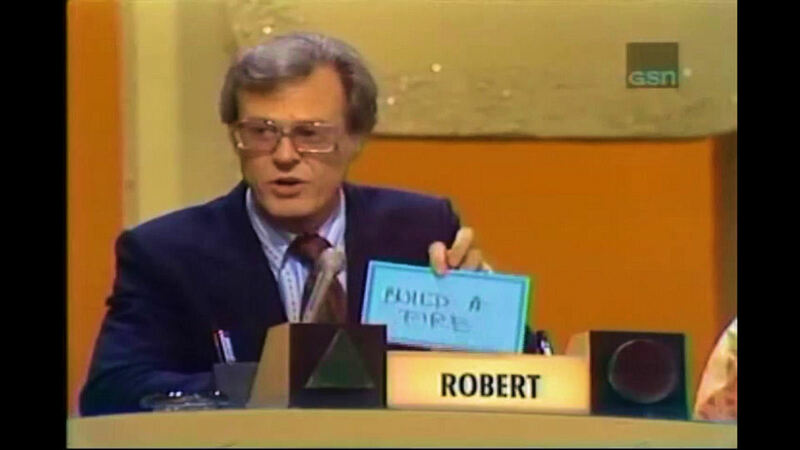 (And if I was stuck on an island with Robert Culp for 20 years, I would hope we built a fire long before then!) 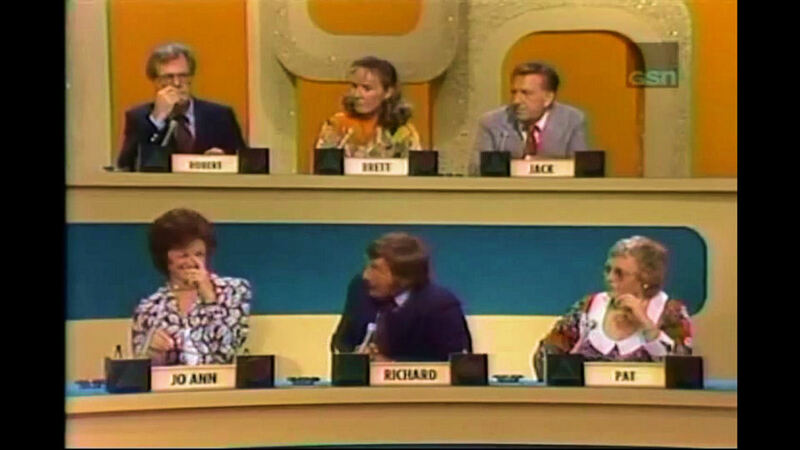 Brett says “dance.” Klugman’s answer he figures will get him thrown out of the business…he matches Allen with “get married.” Jo Ann’s answer was that they should leave. 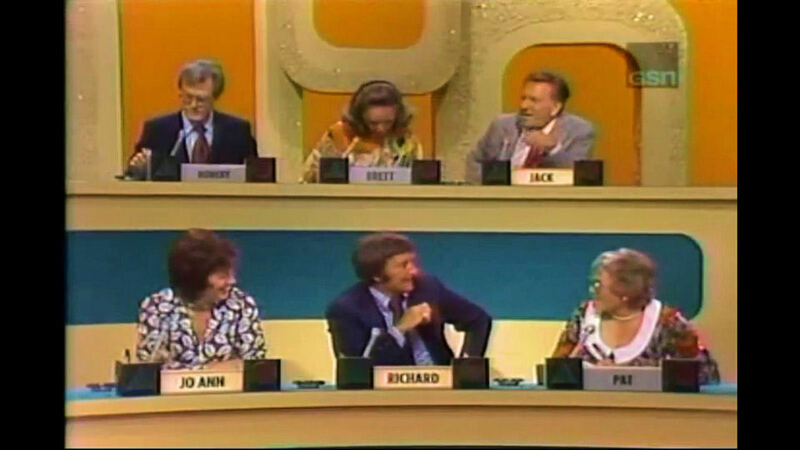 Richard also matches with Allen for “get married.” And Pat figured as Jo Ann did, that they should just get out. Yeah. 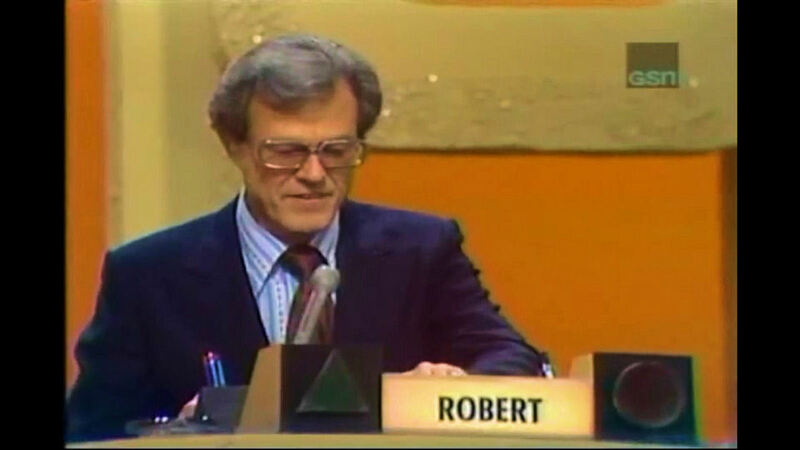 He’s thinking, “Geeze…” I’m also willing to bet Culp is thinking a particular answer but he plays it straight. Brett is giggling like a mad woman as she writes her answer down. Everybody puts their cards in, Culp being the last one. No match. On to Brett who just stares at Gene for a long moment, looking innocent. Finally she snaps out of it and pulls her card out. 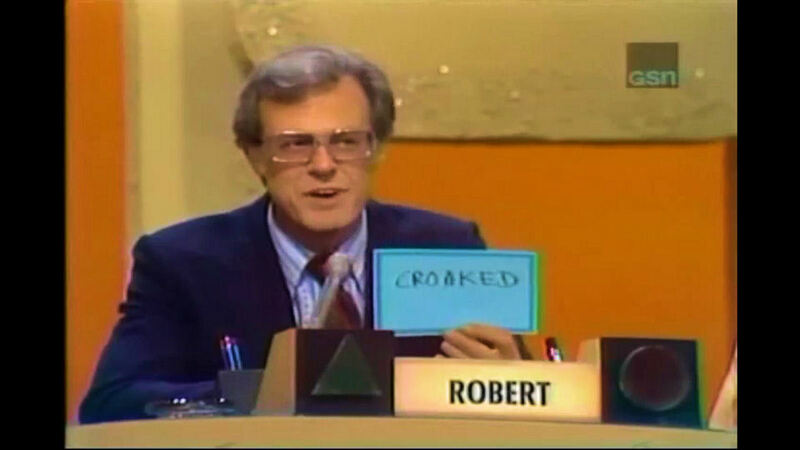 The viewer and the audience can’t see it, but Culp does and you hear him burst out laughing. That answer Culp might’ve been thinking of? Brett had no shame and proudly displays her card. “HER SKIRT!” After a good laugh, Brett then apologizes for her complete lack of taste. Culp can be heard saying “it’s allright…” Heh! 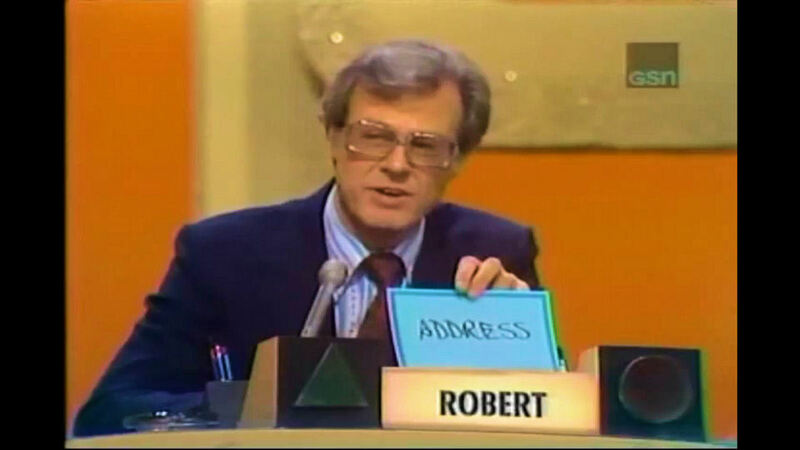 Once again Jack Klugman matches Culp with “address.” None of the other celebrities match with Diane so Allan wins the round. He goes on to win $500 in the super match with Richard but doesn’t win the $5000. 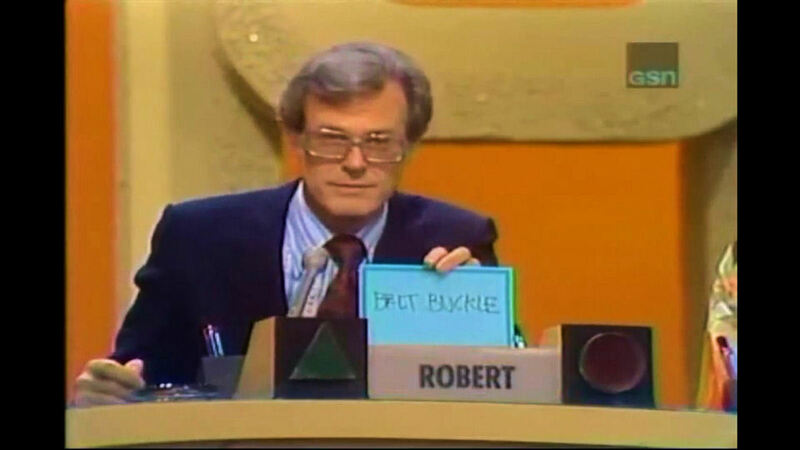 Barbara would match with Brett and Richard to get two points. Unfortunately, that would be all the time they would have for this day’s game. 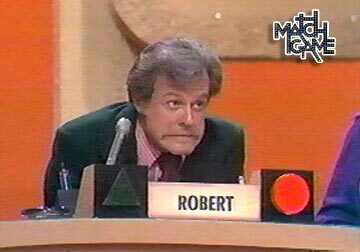 Now I dunno about you, but I would have loved to have been a contestant on Match Game just for the heck of it, but particularly if Culp was on the panel. If I had won a round and made it to the supermatch I would’ve picked him. 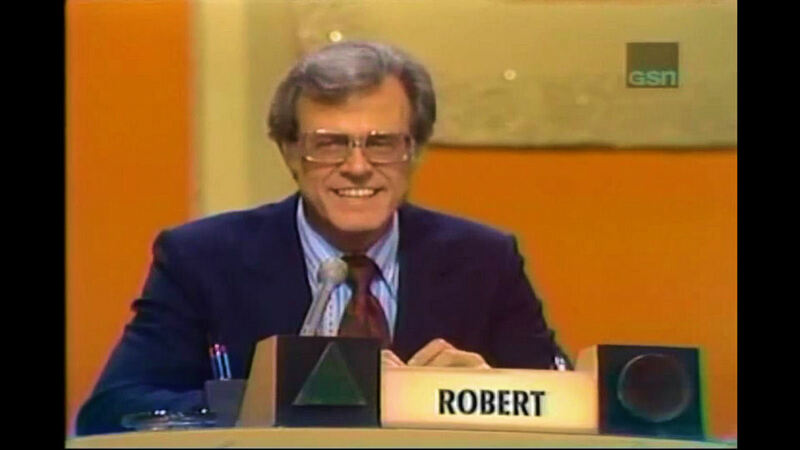 I wouldn’t have cared if I won or lost at that point, I would’ve been happy just to have stood on that stage, with Culp not 15 feet away and try to see if I could match him. And see about building that fire. 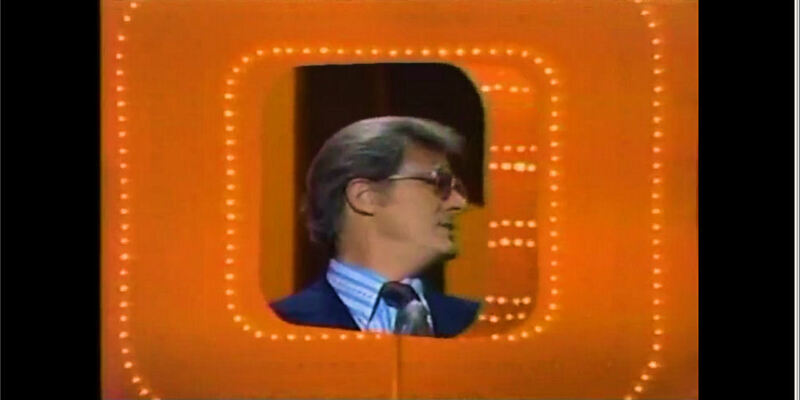 You can watch the Match Game ’73 episode on YouTube in five parts (Part One, Part Two, Part Three, Part Four, Part Five) which is where I grabbed my screen caps from. As always, with the fickle existence that is YouTube, check it out sooner rather than later as there’s no guarantee on how long the video will remain posted. Now if I can just find the rest of his appearances from that week. I believe this screen cap I found on the internet is from the same week.